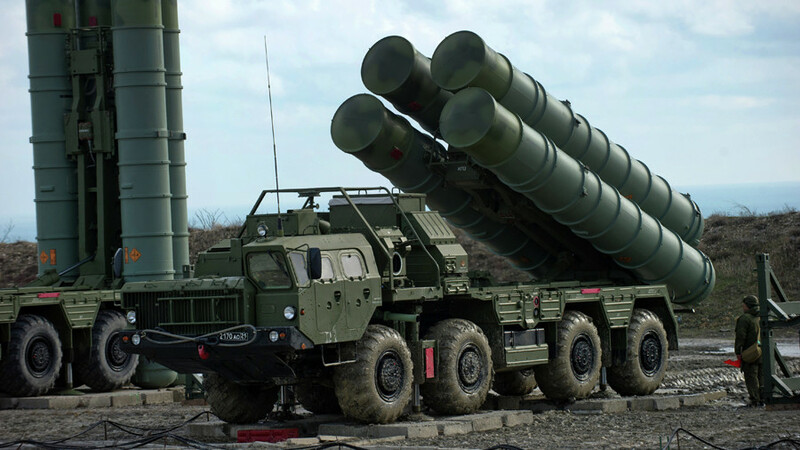 Turkey is discussing the purchase of surface-to-air missiles with the US and the European Union, saying the American Patriot is no alternative to Russian S-400. 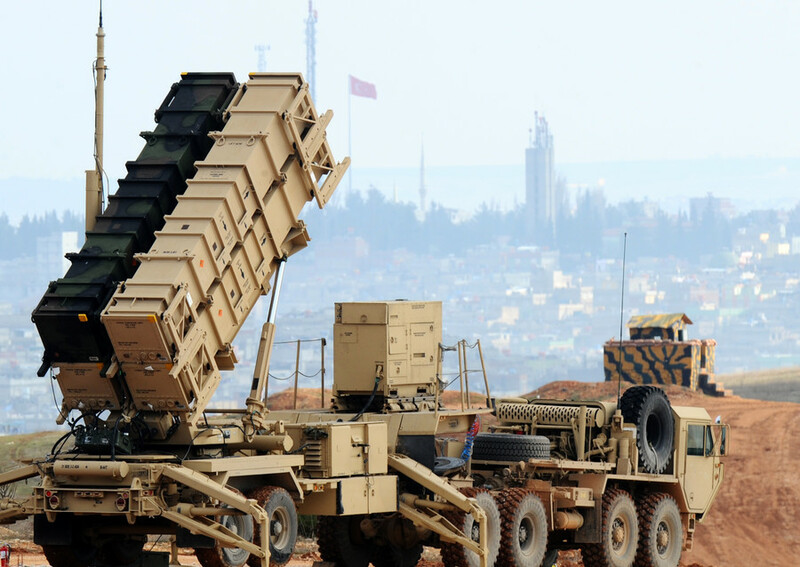 “I can say that our discussions with the US regarding [the purchase of] Patriot missile system are continuing,” Foreign Ministry spokesman Hami Aksoy told reporters on Friday, as cited by the state-run Anadolu news agency. Additionally, Turkey wishes to buy air defense systems from the Franco-Italian consortium Eurosam, the official said. According to Aksoy, the talks with Washington are in full swing, with Deputy Foreign Minister Umit Yalcin heading for the US soon, “possibly next week,” to discuss the matter in detail. 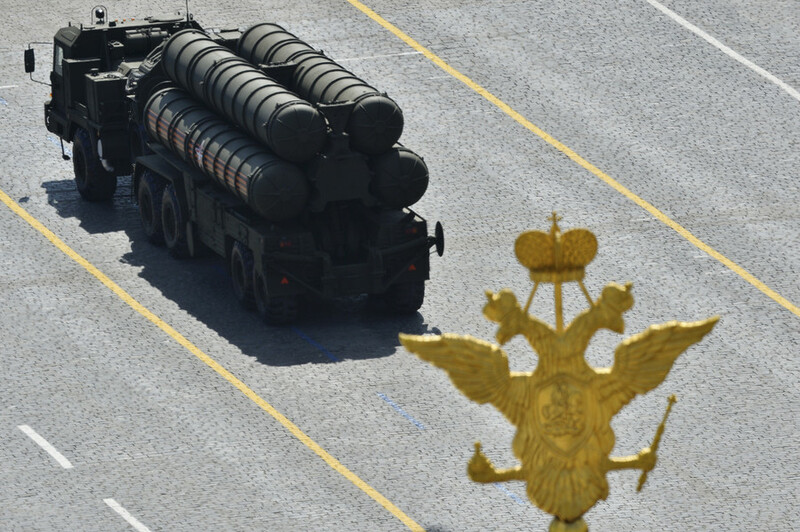 The news comes at a time when the Turkish military prepares to take delivery of Russian-made S-400 surface-to-air missiles. In December last year, Turkey announced that it will purchase four batteries from Russia as part of an arms deal worth $2.5 billion. Top Turkish officials indicated that the possible deal with Washington will have little to do with the similar arrangement reached with Moscow. “The US is still our ally despite its mistakes in the region of Syria,” said Prime Minister Binali Yildirim, as cited by the Hurriyet daily. 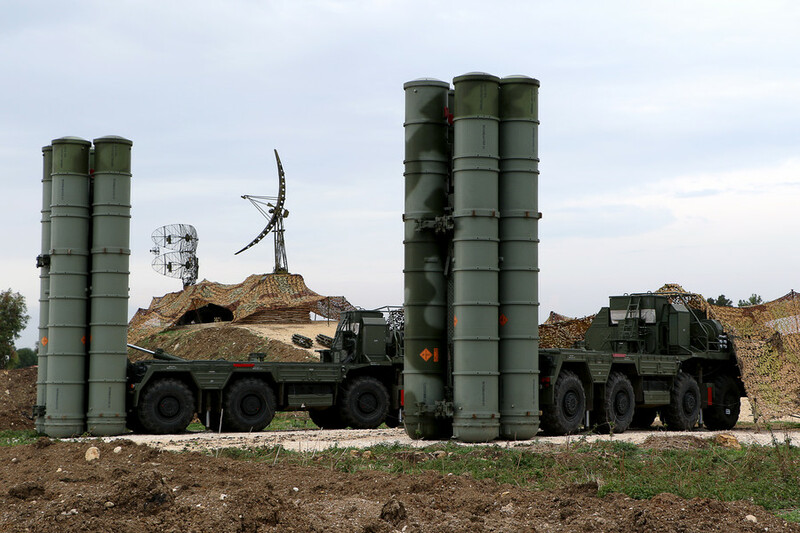 “We have not given up compatible systems for NATO,” Yildirim said, adding the US-made Patriots would not be an “alternative” to the Russian S-400 anti-missile defense system. 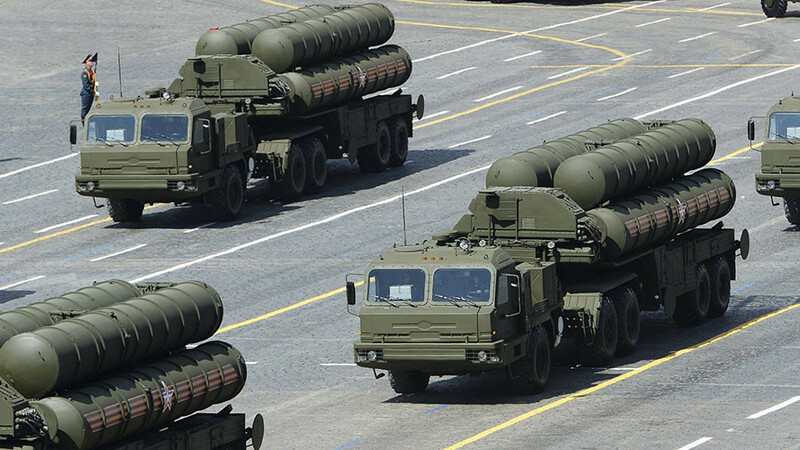 The S-400 Triumph is the most advanced Russian anti-aircraft system, capable of engaging airborne targets at ranges of up to 400km and ballistic missiles up to 60km away. 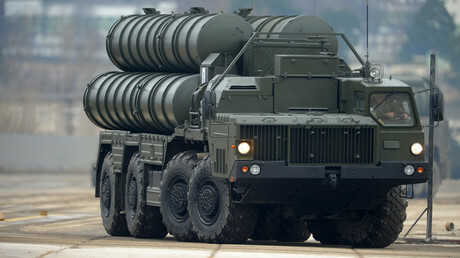 An S-400 launcher can fire off at least four interceptor missile types, and a squadron can engage up to 36 targets at the same time. 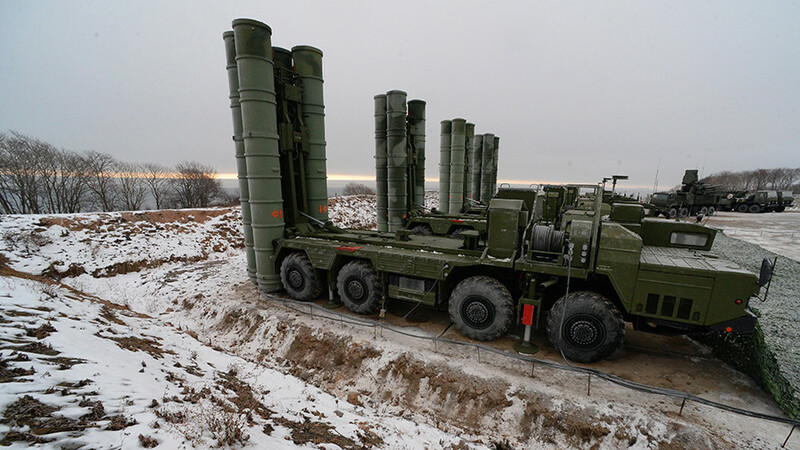 Turkey is expecting of its first S-400s in early 2020, but Moscow says it is ready to speed up the deliveries upon requests from the Turkish side. “In response to the request by our Turkish partners to speed up the originally planned delivery terms, we are reacting positively,” Russian Foreign Minister Sergey Lavrov told journalists earlier in March. The deal has strained the uneasy relations between Turkey and its NATO ally, the US. Washington opposed the deal, warning Ankara of consequences if the deal goes ahead.